6 workshops conducted to date by Workshops Factory in Poland and in USA will be featured on Spontaneous Schooling Exhibition in London. The exhibition is curated by Nous gallery as part of the London Festival of Architecture 2010. 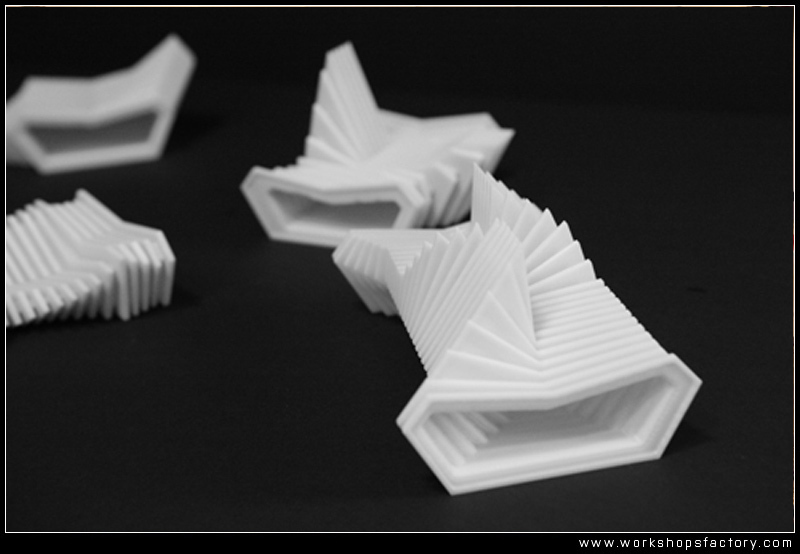 Thanks to the courtesy of Faculty of Architecture, Warsaw University of Technology the exhibition will feature 3d printed models of students’ works from our very fist workshop, wf_091 conducted at the WAPW in Warsaw. Below are some photos of the models currently travelling to London. The exhibition opens Friday 18 of June 2010 at 6pm. The venue is: 3.01 Tea Building, 5 – 13 Bethnal Green Road, London E1 6JJ. Photos: courtesy of Faculty of Architecture, Warsaw University of Technology. This little demo shows the ability to interact dynamically with the plug in in real time allowing for a more intuitive form finding process. Using the c# module in grasshopper I was able to transfer my plug in to make something a bit more playful and interactive. WIP version will be available soon. WF’s Erik Thorson has been fortunate enough to participate in this years issue of tarp. 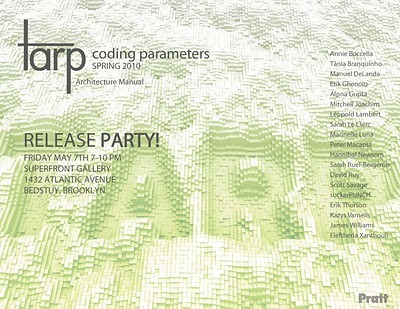 Release party tomorrow night, in the borough of Brooklyn. This year’s issue focuses on the engagement of digital processes which are currently at the forefront of architectural discourse and practice. 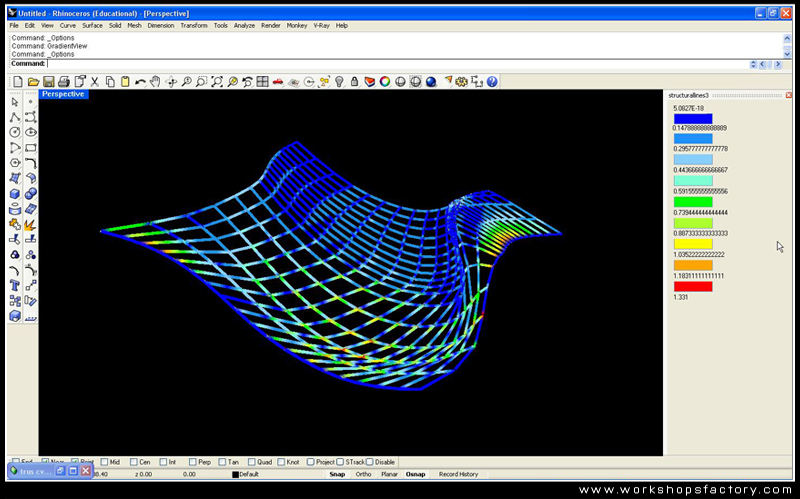 Various computational methodologies, such as parametric systems, generative processes, and scripting, all pose questions on organizational strategies, formal qualities, and branding, just to name a few. The work presented in this issue speculates on the significance of these techniques through a critical, if at times tentative lens of theoretical inquiry and practical application. The workshops conducted by Workshops Factory to date will be featured on an exhibition by Nous gallery organized as a part of the London Festival of Architecture 2010. 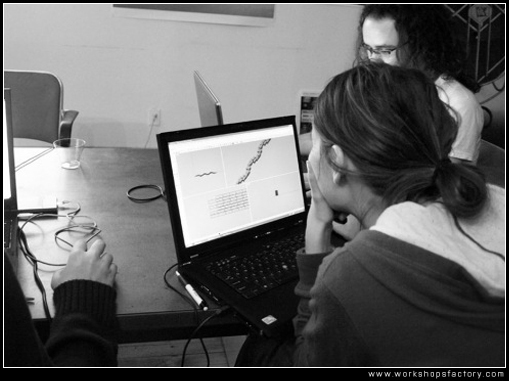 The exhibition aims at presenting a variety of computational design workshops which took place in the last couple of years and the key question is how can workshops contribute to the architectural teaching and the emerging discipline of computational design. The exhibition will open in London’s Shoreditch in June. More info will follow soon. 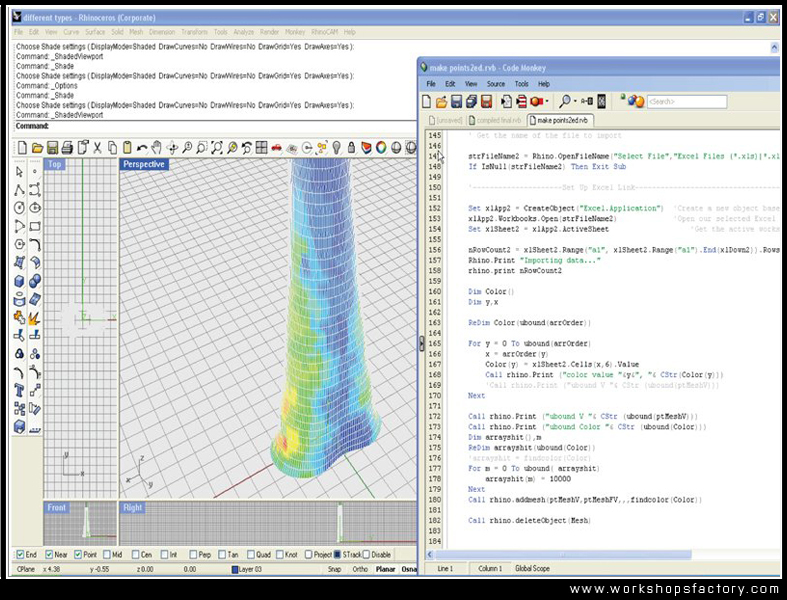 Using c# with rhino and FORTRAN with Ansys I was able to create a FEA testing environment within Rhino. 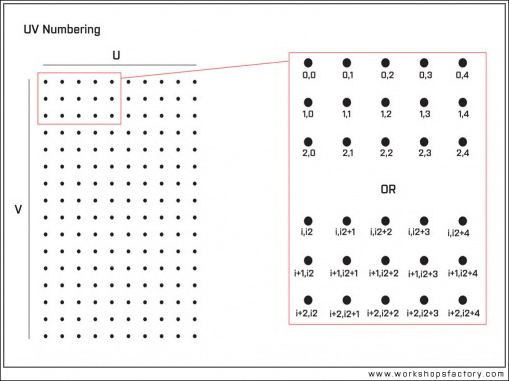 This enables the designer to get feedback on the proposed structural system allowing him to make changes during the conceptual phase of a design. This process does is not intended to replace the structural engineer by any means but rather provide information to better the design before ever approaching the engineer. 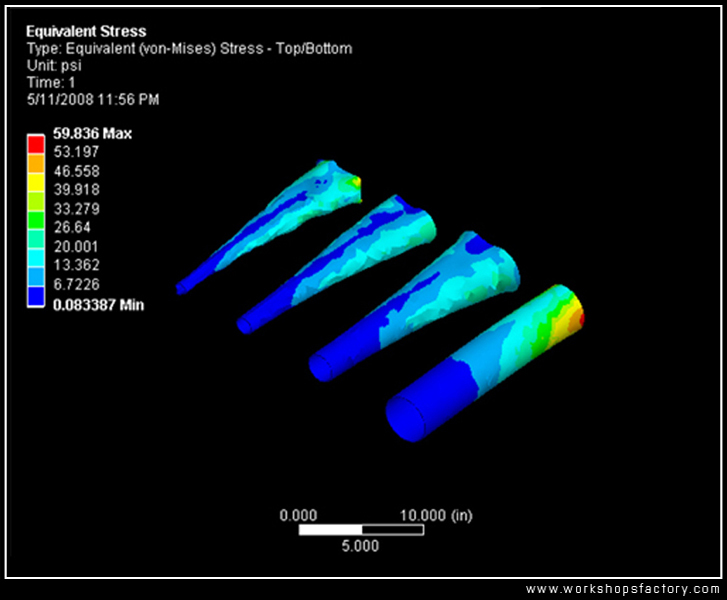 The current plug-in evaluates stress and displacement for lattice structures using tube elements. Surface and solid interfaces are nearly completed and will be posed soon. 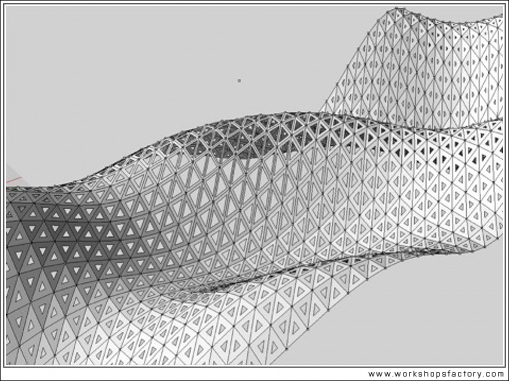 This is a screen-shot of a rhinoscript I wrote while attending IaaC. This is a bi-product of the structural evolution project in my previous post. 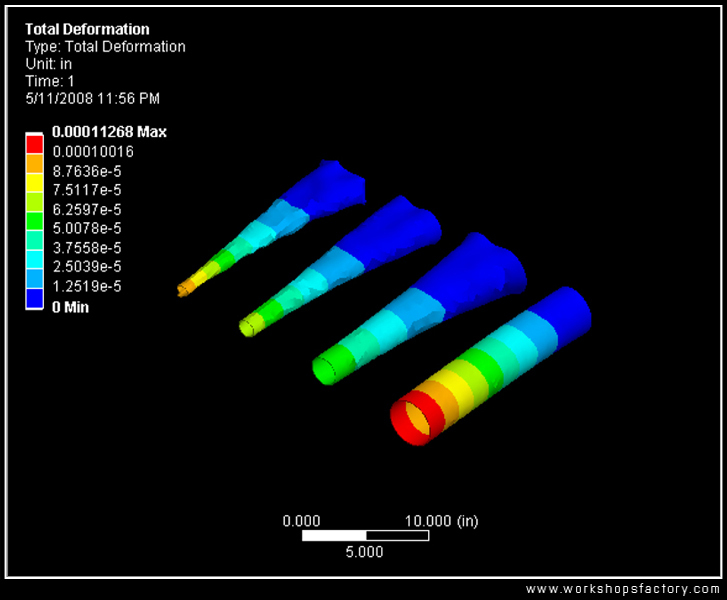 It allows one to view the results of an FEA test done in Ansys in Rhino. 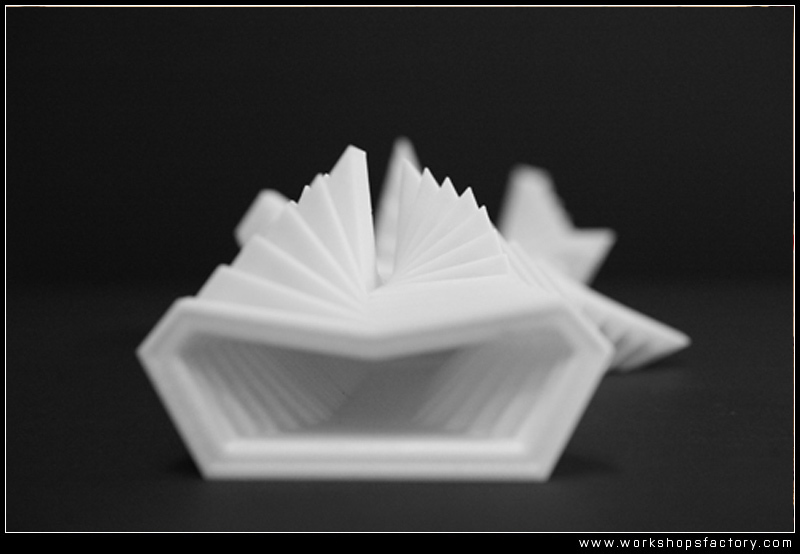 It also lets allows you to 3d print the results in color. In a 3rd and a 4th class we taught a method of subdividing surfaces, adding an attractor and creating a gradient depending on a derived distance parameter. Students completed given exercises in subdivision and paneling. During the last class we presented a method which enables one to import external parameters from excel presenting the possibility of program interaction.